This will be my first post in a long time. 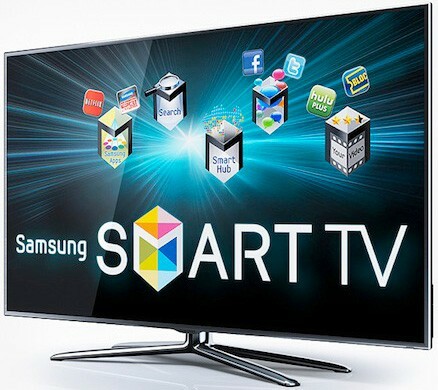 Samsung has a great market for selling televisions which have innovative features such as internet based applications and recommendations on programmes based on user views. The company has been able to make tremendous strides over the years, and the products for the television division have a wide range of price points to accommodate different consumer groups. Samsung is one of the largest and the most dominant smartphone manufacturer globally. The company has sold more phones globally compared to its closest competitor, Apple which is the second largest manufacturer. 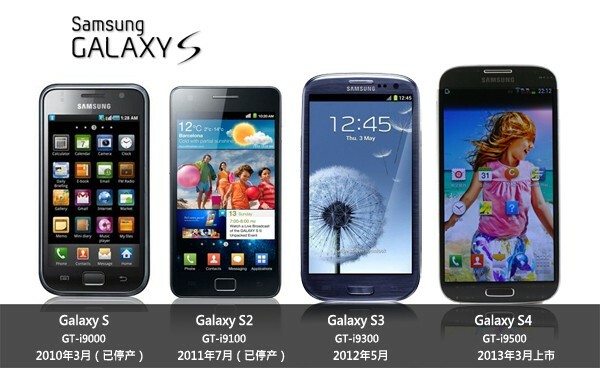 The Samsung Galaxy S series phones are the main reason for gaining a large market share over a 4 year time period. The latest handset had sold millions of units within one quarter of release which shows that the company can shift millions of units through innovation. The camera division of Samsung is also making impressive changes to the overall market. The company has produced a camera which has the Android operating system by Google which is a first in the industry. The camera allows the user to manipulate images and be able to share their photos instantly to popular social networking sites via its built in 4G and Wi-Fi functionality. The laptop division and the tablet division of Samsung is somewhat lacking compared to the overall market and its competitors. The company is trying to release new products within this area but global sales of laptops have declined for a few years now and tablet sales have increased. The company has yet to monopolise on this change in technology as the tablets they have released are not that attractive to consumers. The fact that the company is selling millions of units of mobile phones is a great achievement, however the biggest problem with this is that the company is not making a good margin on the those sales. The manufacturing of their products is highly fragmented as well, where Samsung has made dozens of different types of handsets to accommodate different price points. This maybe creating mixed messages to investors who may find that a streamlined product offering would better in the long term. Samsung is said to announce a smart watch in the month of September 2013, but this is not confirmed. IF Samsung were to release a smart watch, then they would the first company to release a product like this to the market. Although there are other smaller start-up companies planning to release their own smart watches, Samsung would be the first large company to produce them on a global scale. Another aspect Samsung could look into is having a health application and product, much like the Nike Fuelband or Nike+. Samsung could try and partner with Adidas to create a similar product which would allow both companies to enter a market which they do not operate in at the moment. Creating a product which would be bundled with a similar health wristband with a compatible smartphone would allow the companies to attract a different consumer base. Adidas could use celebrities such as Andy Murray to promote the product in advertisements as well as be endorsed by Samsung. Apple releasing new flagship mobile devices is the biggest threat to Samsung at the moment, especially the release of a budget iPhone product. The fact that a budget iPhone would allow Apple to sell to developing markets such as India would cut Samsung’s market share. The popularity of the iPhone is evident as customers are loyal to the company they buy from and can make it hard to transfer to another handset. Other areas which can be threats to Samsung are the fact that the manufacturing factories of the company can be hit by natural disasters. The supply chain would be disrupted which can cause major problems especially if a new product were to be released soon. The company would need to act fast in making sure that the supply can meet the demand of consumers, as well as ensure that the factories are maintained properly during and after the natural disaster. Please leave me a comment via my Twitter handle.